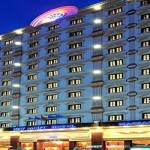 New Pacifc is an international standard 4 star hotel, located at No. 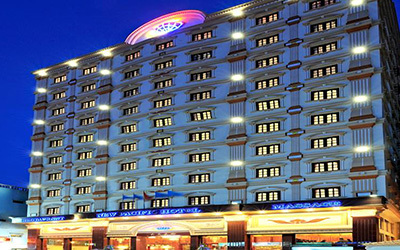 9-11 Ky Dong, Ward 9, District 3, Ho Chi Minh City. 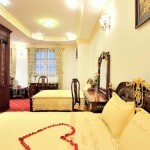 It is about 1.5Km from Tan Son Nhat international Airport, it takes 10 minutes to walk to Ben Thanh Market. 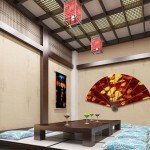 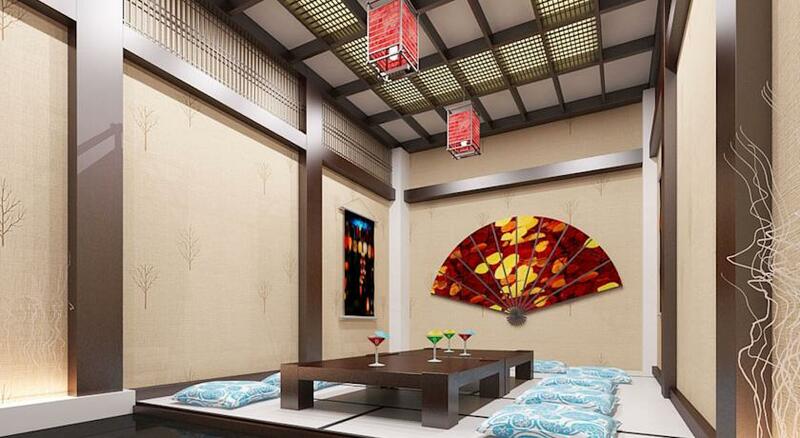 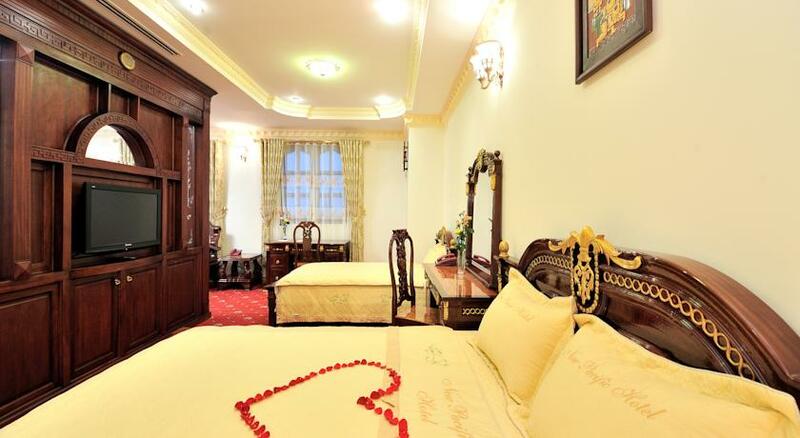 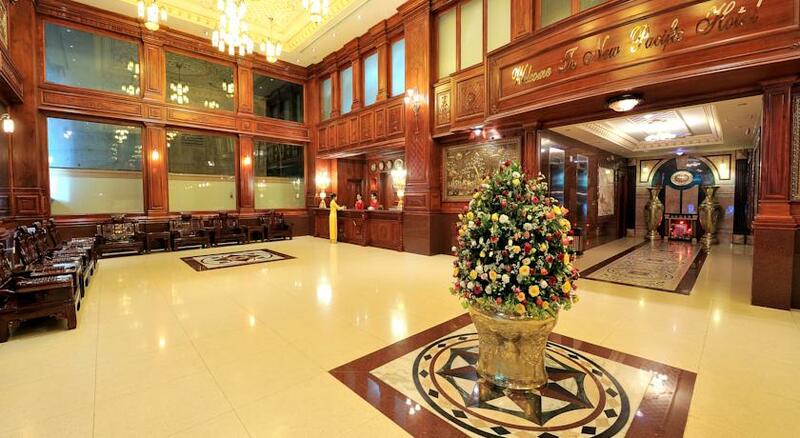 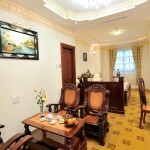 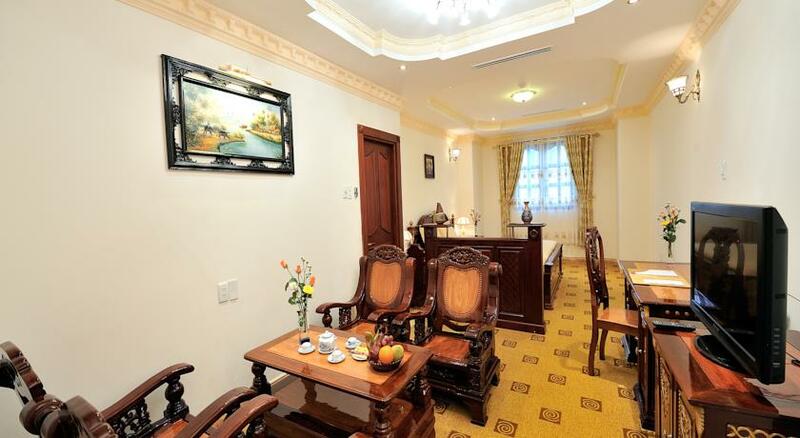 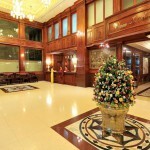 Its location is very convenient for your business and travelling in Ho Chi Minh City.